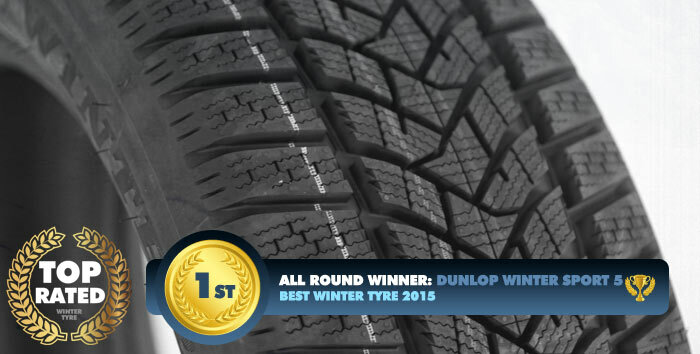 From an impressive bloodline of award winning winter tyres the Dunlop Winter Sport 5 is an impressive tyre, an award winner on it's release in 2015, and still performing well against newer tyres ! 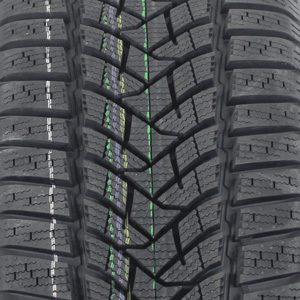 Released in 2015 this pattern offers current winter tyre technology and it's still yielding excellent results. 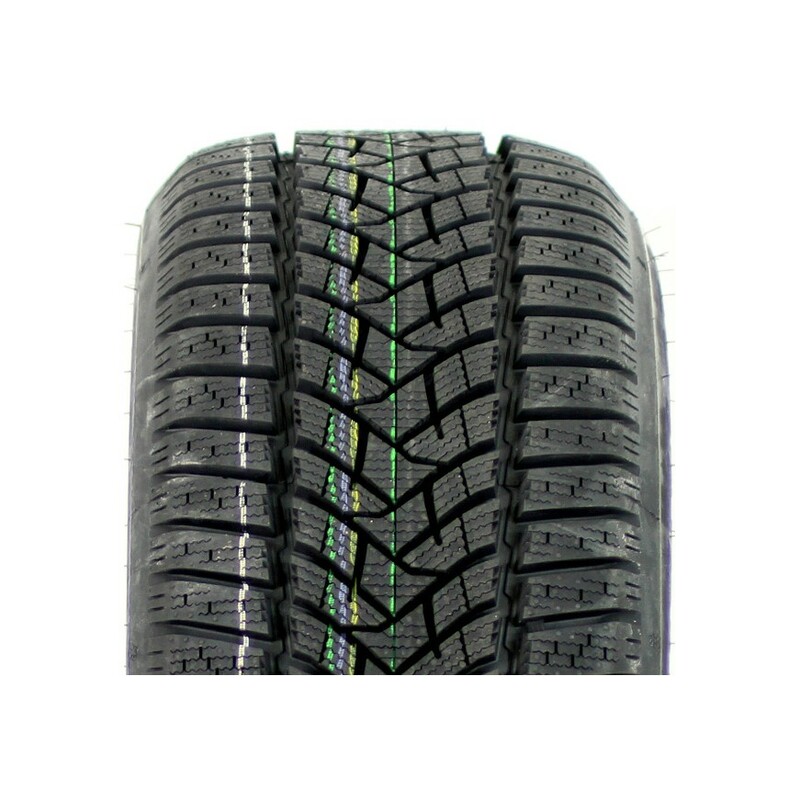 This winter tyre family has always been at the top of the rankings regardless of which European auto magazine results you follow! 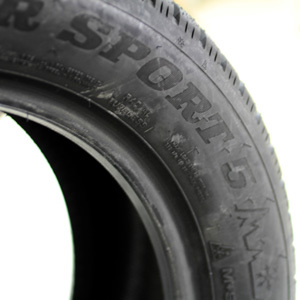 The Winter Sport range of tyres was well known as the best in many areas including cold dry grip and braking in the snow - huge efforts in development were put into to improve aquaplaning performance and fuel efficiency which has produced a lighter more responsive winter tyre. The best winter tyres are often evolved and refined from a bloodline of serious winter tyres and this the case here. 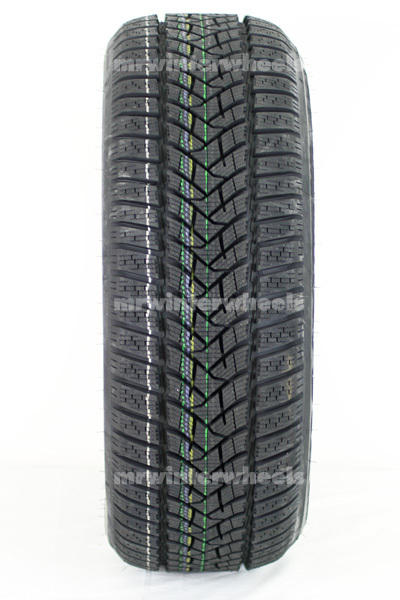 Every week of development since the release of the previous model (Winter Sport 4D) has been carefully spent improving and perfecting this next generation of winter tyre pattern. This tyre is one of the best value for money in the premium bracket but in 2017 there are better tyres out there.